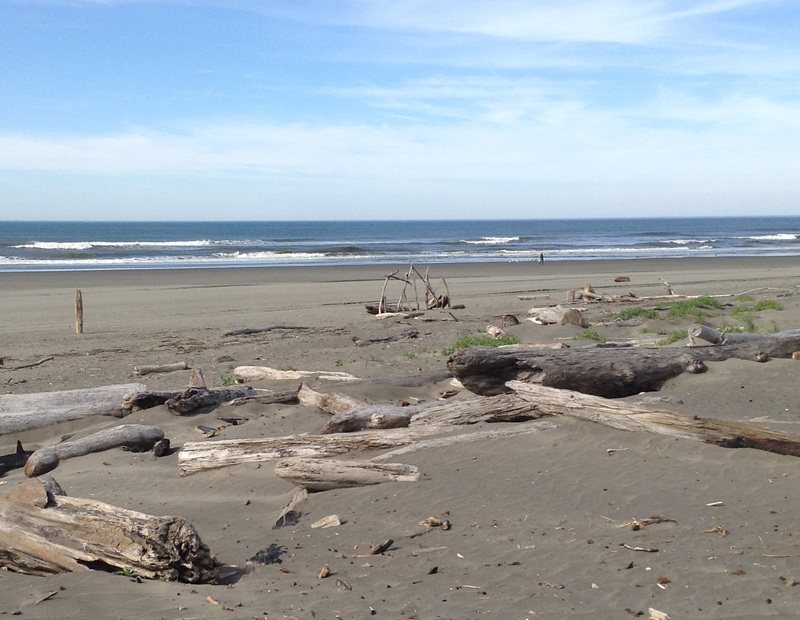 Grays Harbor Beaches has become Washington's coastline destination. 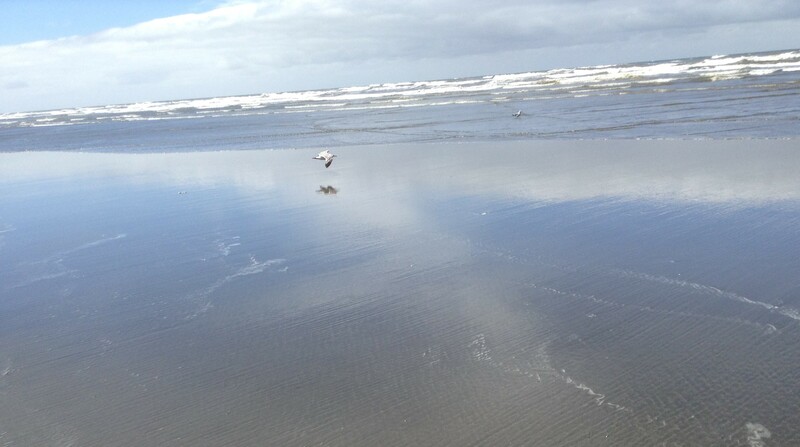 Seagulls enjoying a beautiful day at Ocean Shores, Washington. Located in Grays Harbor County with over 50 miles of beautiful coastline, Grays Harbor beaches offers fun and activities for all ages. The collective coastline includes Ocean Shores, Oyhut Bay, Seabrook, Westport, Grayland and several more small towns in Washington State, USA. 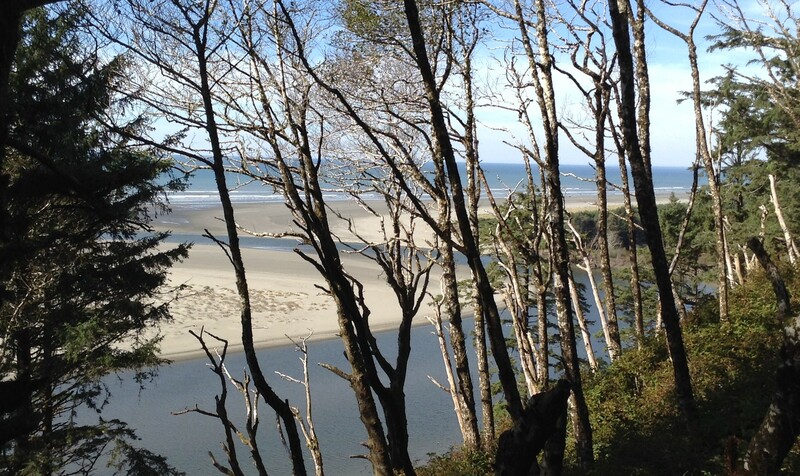 Grays Harbor Beaches offers an adundance of activites for everyone. Uniquely split by the mouth of Grays Harbor, the beaches have become known as the North and South Beaches. 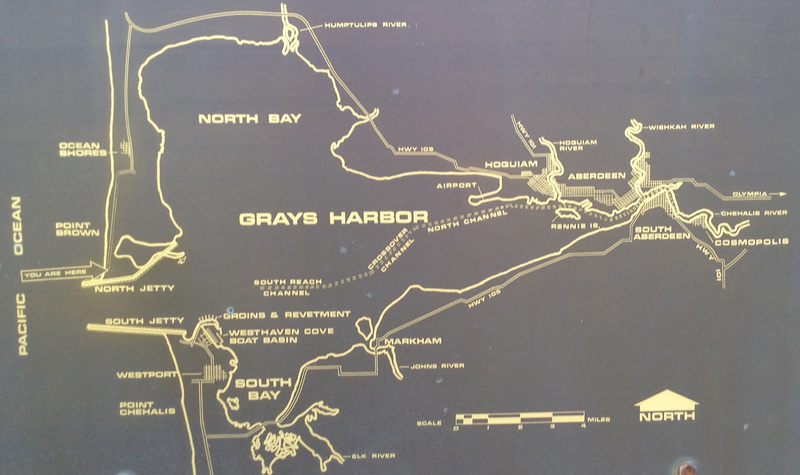 Ocean Shores and Westport are considered the gateway to the Port of Grays Harbor. 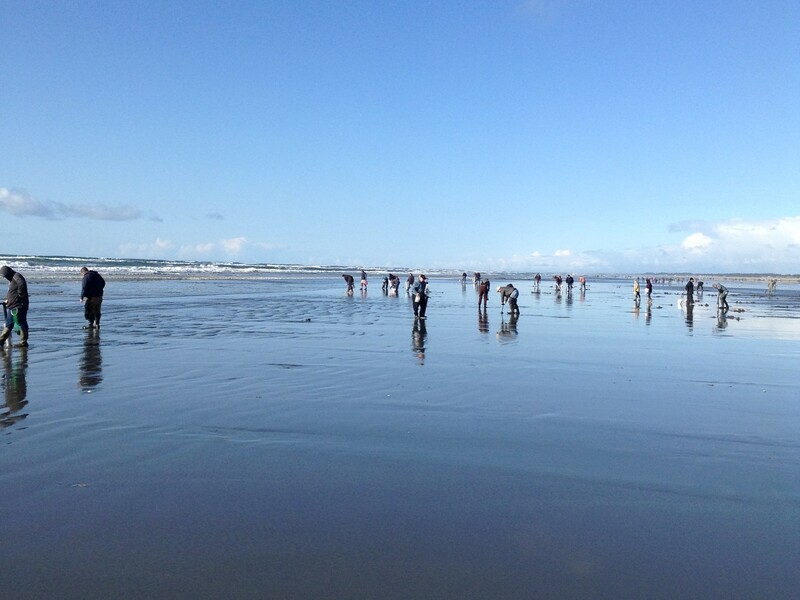 Known for some of the best razor clam digging around. The towns offer endless opportunities for family activities, events and festivals. These beaches offer year-round activities to enjoy on the Pacific Ocean. 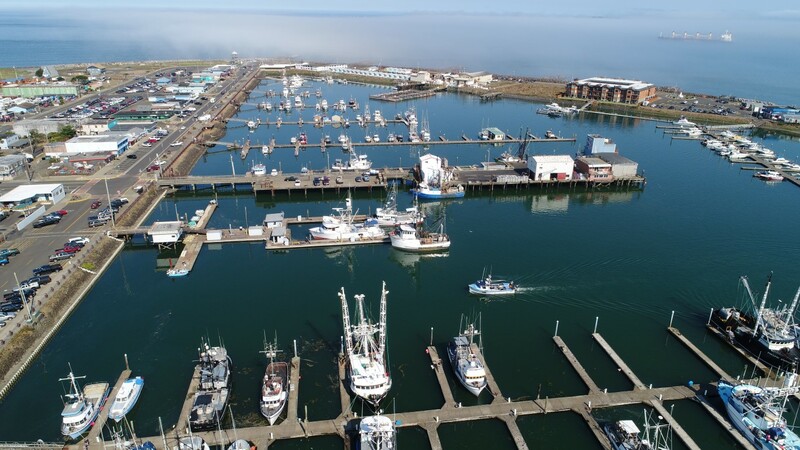 These towns are known for some of the best fishing, razor clam digging and the Grays Harbor Lighthouse. Westport offers world-class charter boat fishing with the largest fleet this side of San Francisco California. 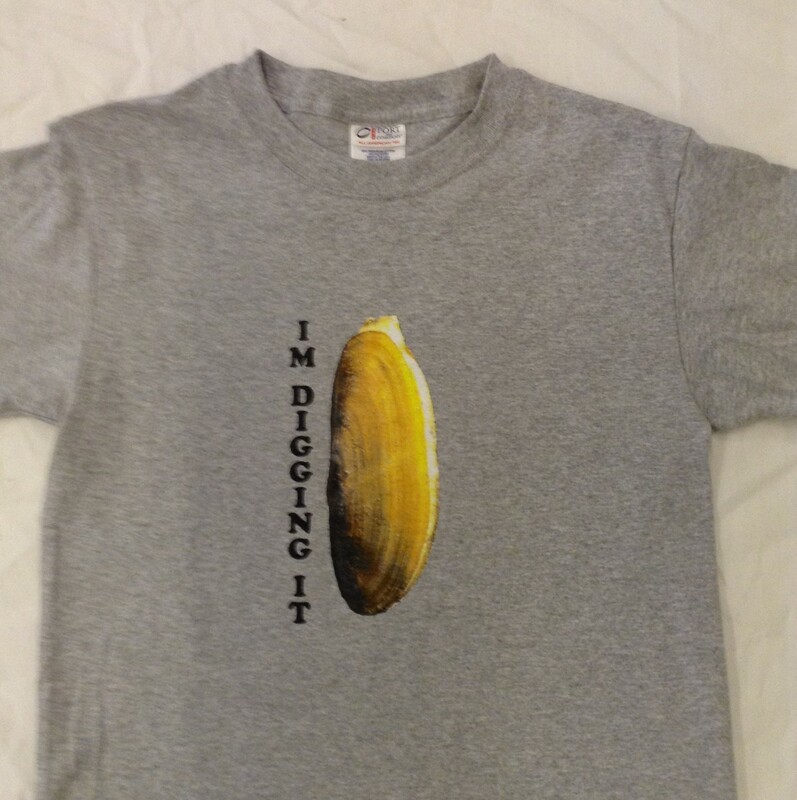 They also offer great razor clam digging, crabbing, fishing, whale watching, surfing, a historic lighthouse and many annual events, festivals and year round family activities including visiting the Grays Harbor lighthouse. 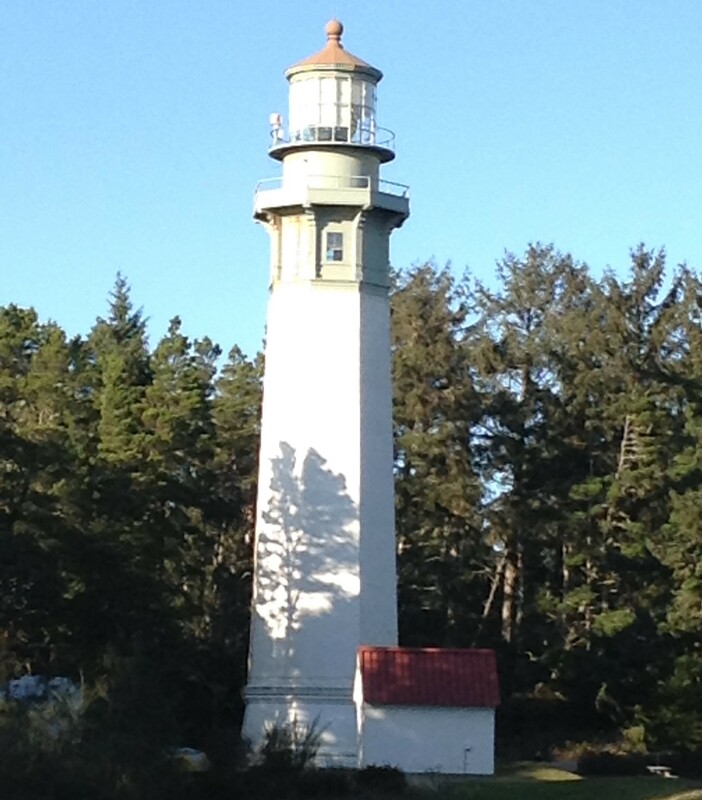 Famous Grays Harbor lighthouse, Westport, Washington. The 3rd tallest lighthouse on the West Coast at 107 feet tall. With so much diversity between the North and South Beaches there's something for everybody. You're guaranteed a great time at the beach. along with an abundance of activities for all ages. 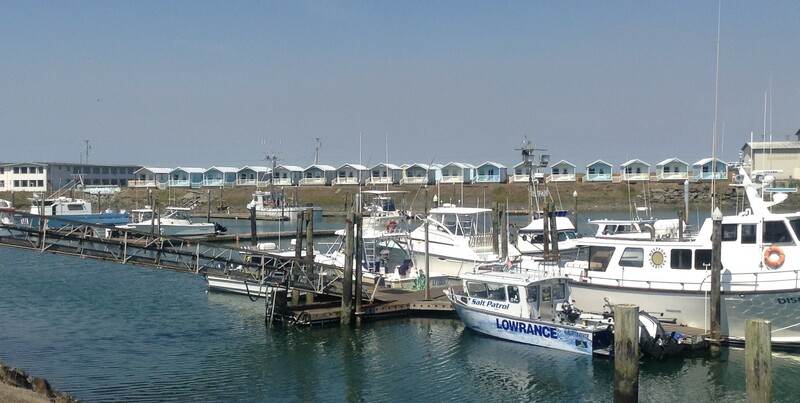 Cabins for rent in Westport overlooking the Marina. Planning a trip to the coast? Check out the upcoming annual events while visiting. April 6 Ocean Shores Ocean Shores Food Bank Event Dinner-Auction,& Show at the Convention Center. April 21 Seabrook Easter Egg Hunt Crescent Park 10 am. For more information regarding these and future events please visit our up coming events calendar page.